As a full service accounting, business consulting and advisory firm in Toronto, we understand the unique needs of start-ups as well as small and medium-sized businesses. We have firsthand experience in doing what it takes to get businesses to the next level. We work directly with existing senior management teams, as an internal team member, and if required, we liaise with venture capital and private equity firms to seamlessly help your start-up, small business or medium-sized organization achieve its full potential. By working with entrepreneurs and business founders we ensure the financial needs of your company are met, allowing you to focus on growing your business operations without any distractions. As an experienced Chartered Accountant acting as CFO within your company, we open the door to ensure current and future investors have accurate and timely financial reporting while we position your company for rapid growth. When you hire a Chartered Accountant, you expect to be able to rely on them, not only for their expertise, but also to get your calls, emails and questions answered in a timely manner. We expect even more from ourselves, and guarantee that each outsourced CFO client is satisfied with our level of customer service. We have over three decades of accounting and business management experience in our firm, across many different industries and business types. We apply our expertise and tailor our approach to suit your needs and deliver the results that you expect. As our client, you have the opportunity to leverage all of our knowledge and experience. 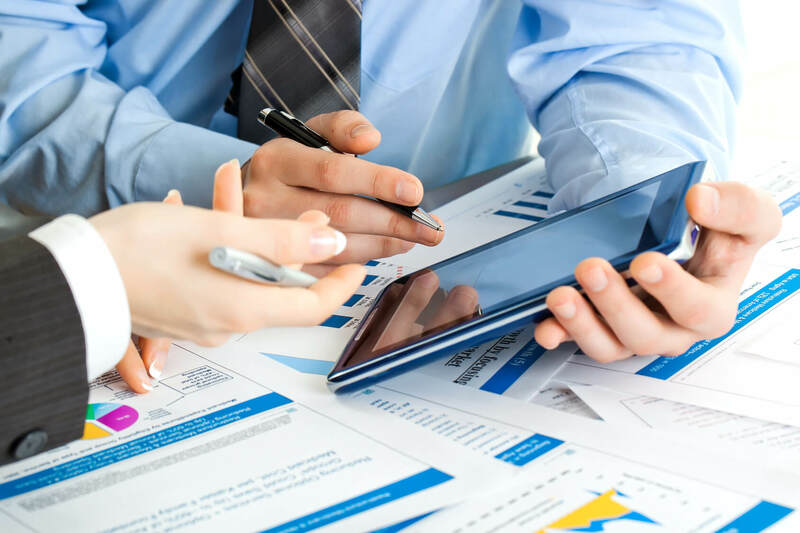 We understand that if you are hiring an outsourced CFO, you expect the services to be delivered on time, as required, and if a deadline exists, prior to the given deadline. We ensure that we always deliver our outsourced CFO services on-time, without sacrificing quality in our work.